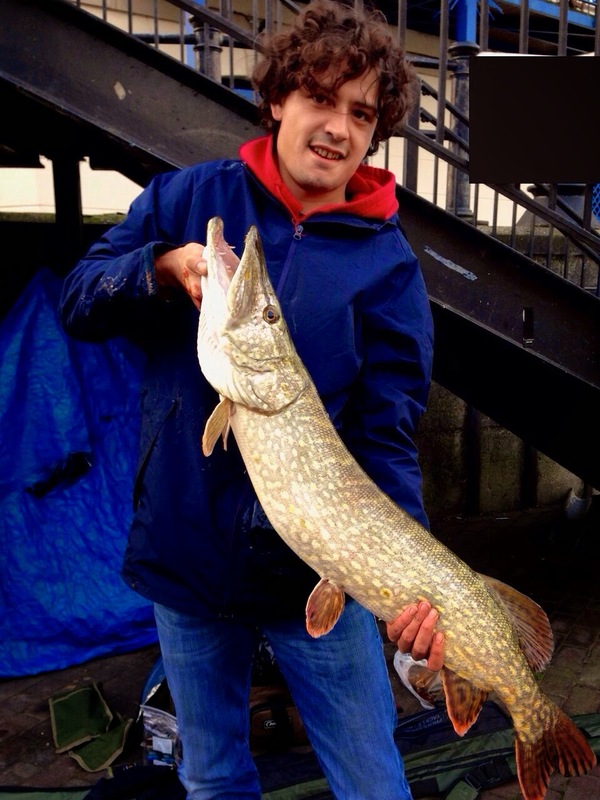 November 2014 Fish of the Month Entry - Lea River Pike! Riccardo Costantini caught this nice Pike on a half Mackerel presented on a paternoster rig at first light on the River Lea near London. The fish was released after a quick picture!